Project BUGAS. Rice A Child Fund Drive. This holiday season, we GIVE where we LIVE. Last May 13, 2018 Mother's Day, we distributed 11 sacks of rice packed individually and handed to our deprived community recipient. ﻿We vision that Project BUGAS. Rice A Child. hopefully will impact not only on the families in our receiving barangay, but also on the larger community as a whole. Thus we humbly ask you to remember our Drive as your charitable gift this Christmas 2018. Any amount you can share will be tremendously appreciated and will be put to a good mission of multiplying help. All pledges/donations will be posted on our Project BUGAS. Rice A Child. facebook page for transparency. We’ve simplified the donation process, allowing anyone willing to help/share/give back may donate thru online, by phone or by mail. To donate, please visit our Campaign online @ https://www.simplygiving.com/appeal/rice-a-child-funddrive. Make a gift. 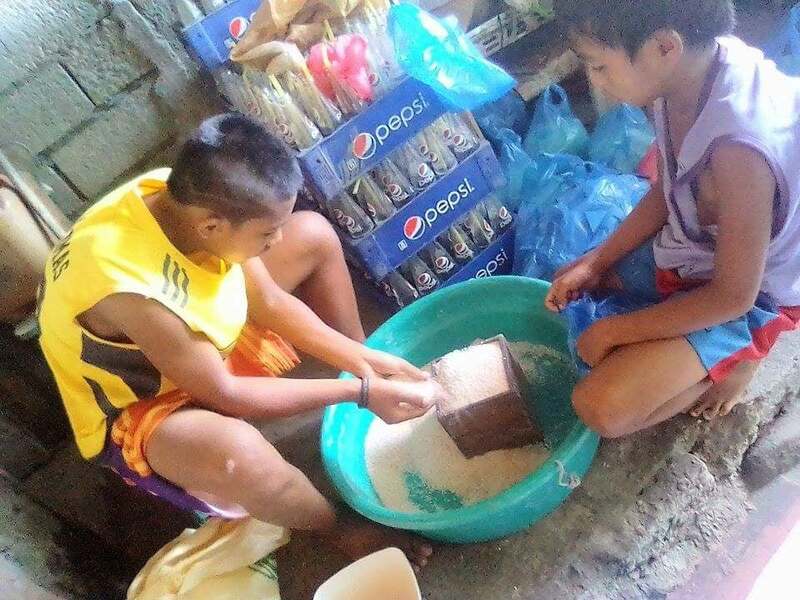 Rice-ing ONE child might not change the world, but it could change ONE's world. In return, 198 Travel and Tours is saying THANK YOU by giving P500 discount to any trip booked from them. We are donating P500. Given this 5/29/2018. We have received a new donation from New York USA. We're proud to help you make a difference. Share A Blessing. Impact More Lives!